Indian media outlets' accused report such as 'nefarious conspiracy', 'Pakistan-authored report', 'fallacious', 'mala fide' etc. Geneva: The United Nations High Commission for Human Rights (UNHCR) on Tuesday quashed the criticisms levelled by the Indian authorities and media for its human rights report on Kashmir released recently, and expressed "deep disappointment" over the reaction. 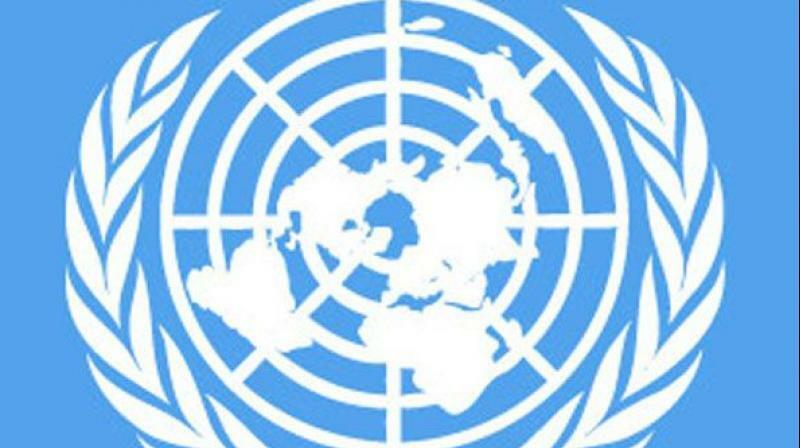 Citing Indian media outlets' accusations such as "Nefarious conspiracy", "Pakistan-authored report", "fallacious", "mala fide" and Indian authorities' reaction who dismissed the report as "fallacious, tendentious and motivated" against the UN Human Rights Office, the spokesperson for the UNHCR said that they were disappointed by the reactions. "The report was developed through remote monitoring, after the Indian and Pakistani authorities failed to grant us unconditional access to the region. Since the report was published, we have been deeply disappointed by the reaction of the Indian authorities, who dismissed the report as "fallacious, tendentious and motivated" without examining it and responding to the very serious concerns about the human rights situation in Indian-administered Kashmir and Pakistan-administered Kashmir as laid out in the report," the spokesperson said. He also refuted reports in the Indian media that the High Commissioner, Zeid Ra'ad Al Hussein, was in contact with a Canada-based imam of Pakistani descent, named Zafar Bangash, and that he had influenced the report. "The High Commissioner has never spoken with Bangash, and we are not aware of receiving any information from him, let alone using it, although it is possible he sent an email or letter and received a polite acknowledgment, as is the case with thousands of letters and emails sent to the Office of the High Commissioner for Human Rights," the spokesperson added.